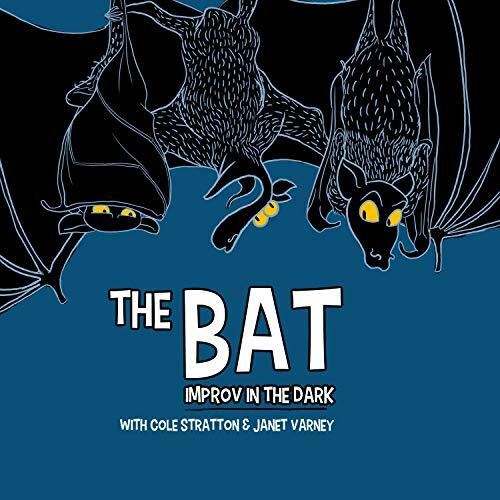 Showing results by author "Janet Varney"
Hosts Cole Stratton and Janet Varney join four guest improvisers to create this show in total darkness in front of a live audience at a comedy club in California. The characters and the conflicts are all based upon the one-word suggestions from the people in the room and are enhanced with music and sound effects. Episodes feature a unicorn who plays board games, a talking dog that saves the day, and a boy who escapes from a bubble to pursue his passion for coin collecting.